Size of this preview: 397 × 599 pixels. Deutsch: Das größte Geschenk für einen Mann werden immer seine Kinder sein. Die schlimmste Strafe für einen Sohn wird immer die Abwesenheit seines Vaters sein. English: The greater gift for a man always will be his children. 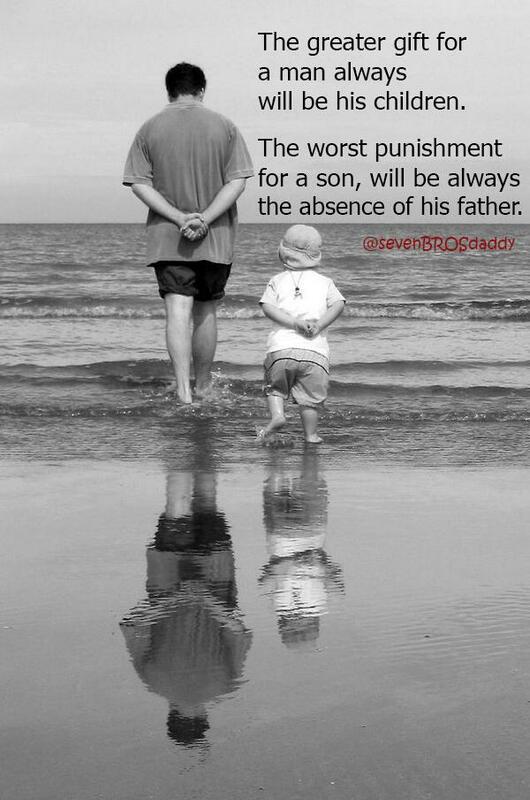 The worst punishment for a son, will be always the absence of his father. Español: El mayor regalo para un hombre siempre serán sus hijos. El peor castigo para un hijo, será siempre la ausencia de su padre. Français: Le plus grand cadeau pour un homme sera toujours ses enfants. Le pire châtiment pour un fils, sera toujours l'absence de son père. To embed this file in your language (if available) use the lang parameter with the appropriate language code, e.g. 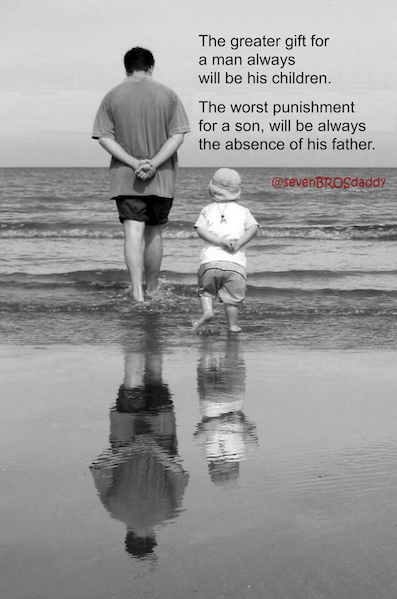 [[File:The worst punishment for a son will be always the absence of his father.svg|lang=en]] for the English version.